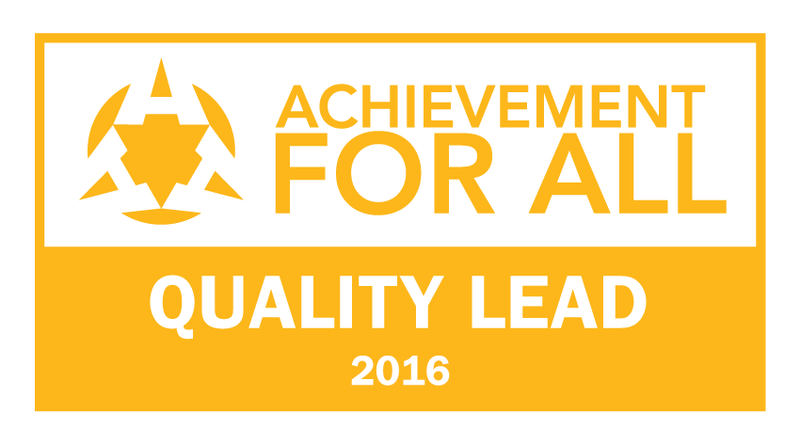 We are very proud to announce that Powers Hall Infant School has been recognised by Achievement for All as a Quality Lead school. This national award recognises all of the partnership work between parents and school that means that children are achieving well. Thank you to everyone who has been involved in supporting their child through the Achievement for All programme at our school.